Because cutting corners isn't an option. 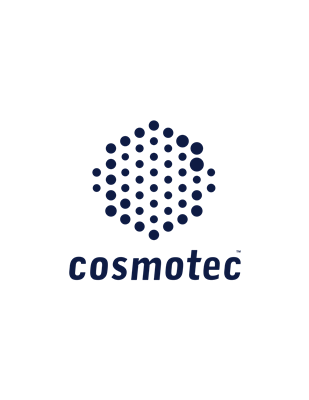 We, at Cosmotec, design the highest quality feedthroughs available on the market today. Our ceramic-to-metal feedthroughs are 100% He leak tested for UHV applications. Rest assured that our feedthroughs are resistant to: high pressure, destructive chemicals, cryogenic temperatures, and excessive temperatures. Our exceptional feedthroughs are ideal for these conditions as well as for applications that require both hermiticity (vacuum tightness) and electrical insulation. QUALITY: Highest quality components available. Leak-tested, inspected and quality assured. Our products come with a 1-year, 100% satisfaction guarantee. CUSTOM PRODUCTS: Perfection you can count on. Customized ceramic-to-metal components for your every need that will exceed your expectations. DELIVERY: Large inventory in Silicon Valley, U.S. and Tokyo, Japan. Same day shipping makes your business run smoothly.